The high concentration of natural active ingredient CMB14+ acts in synergy with a natural fat-burning active ingredient. This exceptional treatment reduces cellulite in several nights. This unique skin care uses the nocturnal biorhythm of the skin in order to durably reduce lumpy deposits of dimpled fat, refine the silhouette and improve elasticity, tonicity and firmness. . 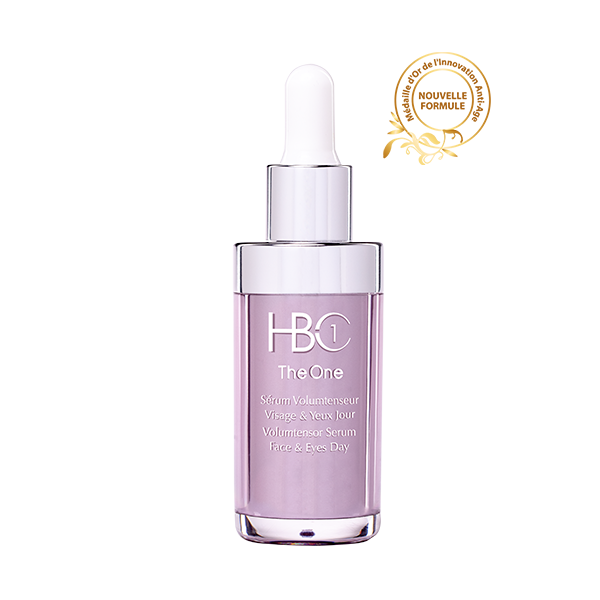 This delicately perfumed serum, with a texture beyond compare, instantly penetrates, dries in 2 minutes and does not leave a sticky residue. Apply to targeted zones every evening in circular movements to cleaned skin. For an optimal treatment, a balanced diet is recommended.